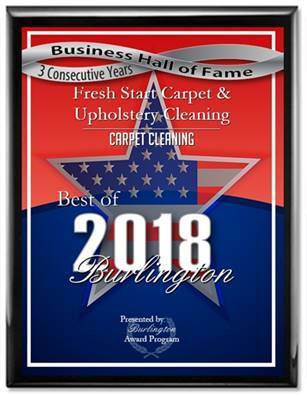 If you’re looking for the best professional upholstery cleaning company that services the South Jersey and Philadelphia areas your search should stop here! Fresh Start Carpet & Upholstery Cleaning has been in the business of restoring couches, loveseats, ottomans, chairs and any upholstered fabric to their original luster. Fresh Start upholstery cleaning can clean special fabrics using dry upholstery cleaning methods or truck-mounted steam cleaning. We can clean special fabrics such as Haitian Cotton. Professional upholstery cleaning will bring back the vibrancy to your furniture and provide a cleaner living environment within your home. Maintaining clean upholstery reduces allergies and removes pet odor, pet stains pet hair, body oils and bacteria. Fresh Start is a family owned and veteran owned business. We pride ourselves in providing personalized treatment to each customer no customer is the same.